Live in the mountains of Franklin NC! 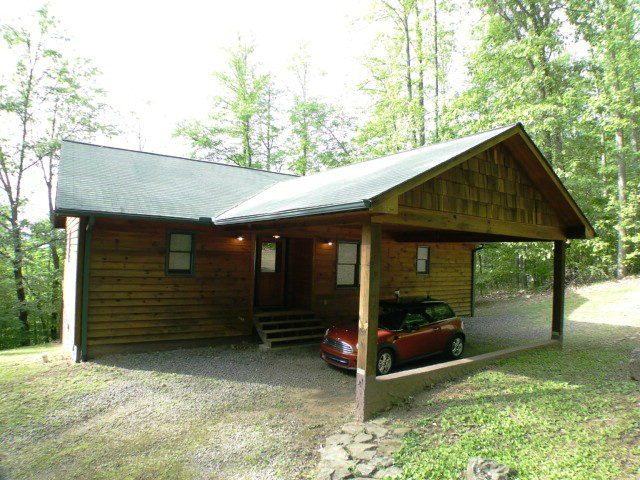 This sweet 2 bedroom, 2 bath home in Clark's Chapel has a stunning long range view and superb privacy! Located at the end of the road, there will be no traffic here! 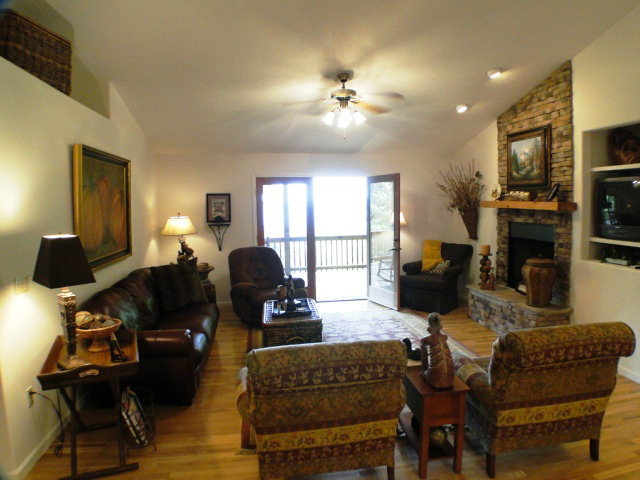 The home is designed for comfort and is strikingly beautiful inside.. Hardwood floors, Rocked Fireplace, and a huge covered deck with long range mountain views... GET HERE... GET THIS... NOW... SEE THE VIDEO/VIRTUAL TOUR HERE! FOR MORE PHOTOS, INFO AND PRICING ON THIS LISTING CLICK HERE! 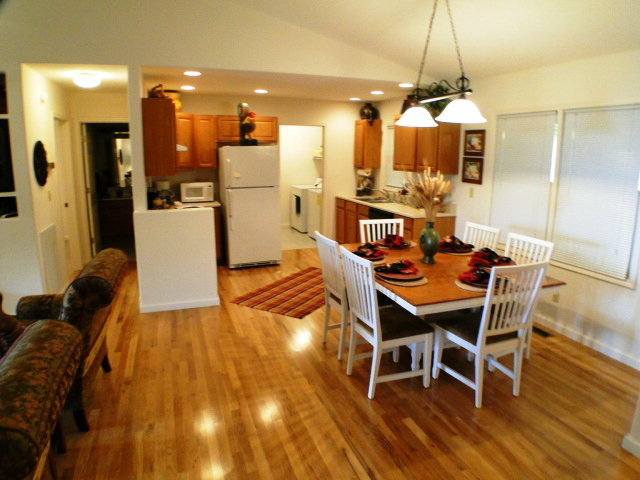 SEE THE VIDEO VIRTUAL TOUR HERE! SEE MORE GREAT LISTINGS LIKE THIS ONE IN FRANKLIN NC HERE! 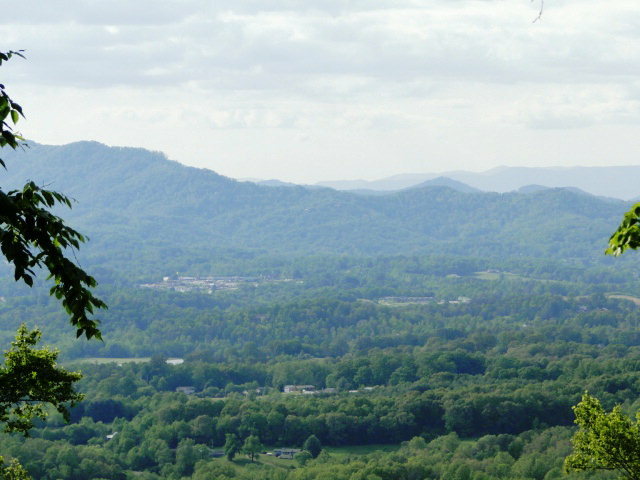 Want to learn more about the town of FRANKLIN NC? CLICK HERE!